When renovating, building or decluttering, removing construction material, household junk, white goods, old furniture and items that need to be recycled, green waste or office clean-ups, it is always advisable to hire skip bins. If you live in Brisbane, there is a good chance that you have hired a skip bins Brisbane Southside service at some point of time. It doesn’t matter if you are located in the southside or the north, you would have seen people using them. However, if this is your first time hiring skip bins, you probably have a few questions on your mind. You could be wondering about making the right choice in terms of skip size or you could be concerned about the right placement of skip bins. 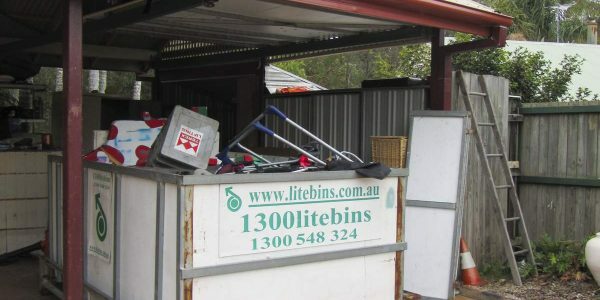 If the latter is your concern, our guest contributor Albert has a few options on placement of skip bins on your property. You can choose to place the skip bin on your driveway but it depends on two factors: the width of your driveway and the gate. This is relevant as the truck needs to be able to deliver and place the bin without causing any damage to your property. The size of the truck varies from one skip bin provider to the other. Remember to check before going ahead with your preference of skip bin placement. It is always advisable to have your skip bins placed within your own property. This way you avoid causing possible disruptions to the neighbours and also secure your bin from being used by someone else. You can ask the professional skip bin providers to suggest the best location where you can place the skip bin or you can look around your property and find the perfect spot. If there is sufficient space in your yard, you can consider placing the skip bins there. We wouldn’t recommend it if you have the habit of overloading your bins because it will affect your yard health. So do keep that in mind. 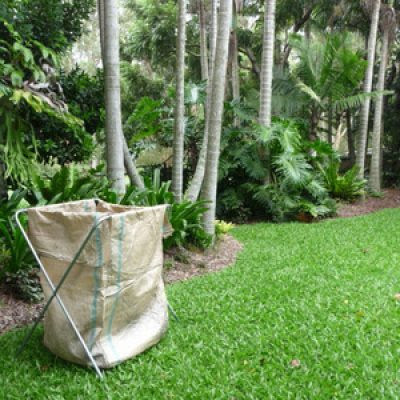 In case you want to only dump the green waste, instead of skip bin, you can opt for skip bags and place them in your garage which helps in saving up space. Remember, it is only the green (biodegradable) waste that can be dumped in skip bags. In case you are unable to find the right spot within your property, you will need to place the skip bins on the street. In such situations, you will be required to obtain a permit. These days, hiring a skip bin is common practice. Also, if it is the first time you are availing skip bin services, there is a good chance of confusion especially about the placement of the skip bins. Like we said, placing it within your property is the best option. In cases where it is not possible since sufficient space is not available, you can place them on the street. Just remember, choose the right service provider, find the right spot for skip bin placement and do not overload your bins. Till next time... don't forget to hire a skip bin when renovating or decluttering!